This online tutorial is a reaction on the countless number of qestions people asked me about: how to connect Windows Mobile devices with a network. Especially, in combination with the topic of how to access a mobile device through VNC over a network or how to remote connect a mobile device through a network. Often this questions arise from the need of many companies to remote administrate mobile devices or thin clients. The basis for every connection between a mobile device and a network is the ability to run a TCP/IP stack on top of any available data link layer or physical media (such a media can be Ethernet, WLAN, Bluetooth, a serial cable, Infrared, ActiveSync, and so on…). Another important aspect for the communication between a mobile device and a network is the question if the mobile device owns a public IP address. If it does, it can be directly accessed from a global network (Internet). 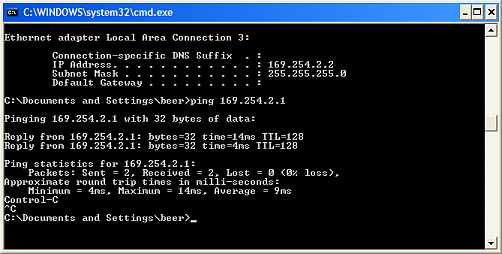 If it does not own a public IP, just a private IP address from a local network (e.g. : 192.168.100.x) it is just accessible from within the private network. Today most of the mobile devices/thin clients offer the possibility to connect to a TCP/IP network through traditional Ethernet cable LAN or wireless radio based WLAN. the Internet but you are not able to access your device from the Internet. 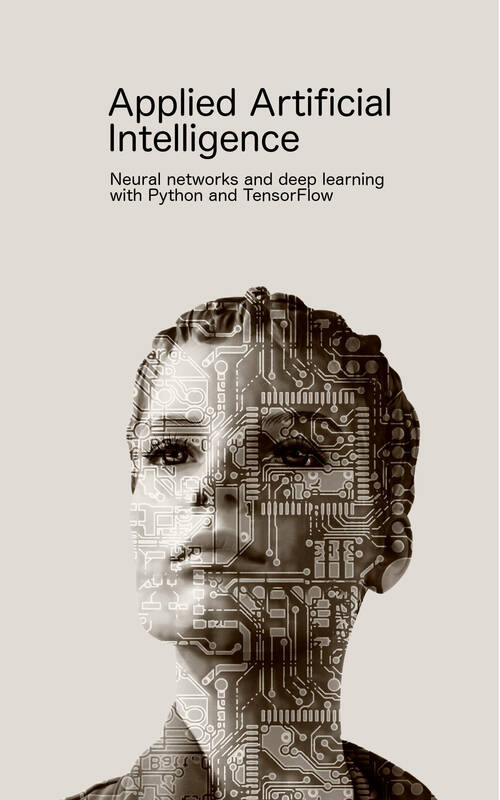 My opinion is that this possibility is the easiest without much trouble, easy to configure, quite reliable and based on well established standards. 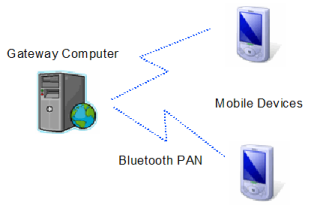 Most of the mobile devices/thin clients and Smartphone devices offer the possibility to connect to other devices through Bluetooth. Bluetooth is specialized for ad-hoc communication and works with Piconets. Within a Piconet every device is able to communicate with each other, which makes perfect sense between Headsets and Phones, PDAs and Phones and so on. Bluetooth stack that offers the personal network profile (PAN). 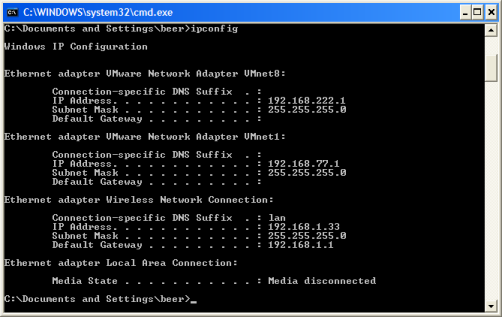 You have to pair the two devices, enable the PAN profile and to configure the IP address on both devices. It depends on the Bluetooth stack and the driver how the PAN configuration screen looks like on your device. After you connect the mobile device with the gateway device you can use the IP address to communicate with the device. 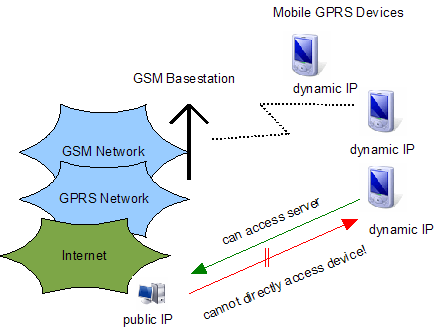 General Packet Radio Service (GPRS) is a data service which operates on top of the GSM network. Most of the wireless operators offer GPRS for modern mobile devices. GPRS is a useful possibility to wirelessly access a network within a wide area. is not accessible from the Internet (refer to the picture below). the device from the Internet (but this depends on your wireless operator). For our purpose, which is the connection to a TCP/IP network, we have to use a point-to-point protocol on top of the physical communication layer. There exist quite a lot point-to-point protocols for TCP/IP communication over serial connections but one of the most popular at the moment is PPP (Point-To-Point Protocol). PPP is also used by internet providers to tunnel the dial in of modems into the internet. Microsoft ActiveSync is a synchronization software which manages the synchronization of Windows Mobile devices with Windows Desktop systems. It sychronizes outlook dates, contacts files and so on. 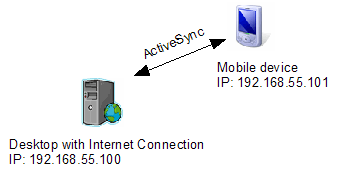 ActiveSync uses TCP/IP to handle the communication between the mobile device and a desktop system. 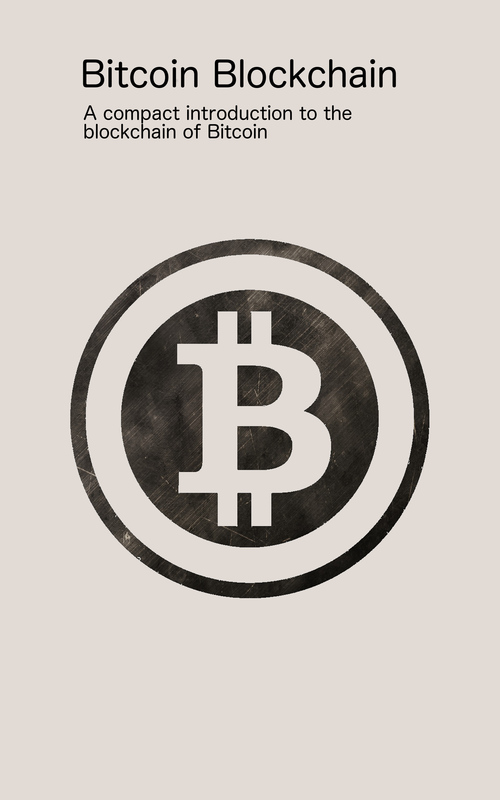 Therefore, it automatically sets up a private TCP/IP network in which it uses fixed private IP addresses for the mobile device and for the desktop system. Internet through the ActiveSync private network using the desktop PC as a gateway. You can identify my wireless network connection and two network interfaces which are used by VMWare, but you cannot identify the network interface for my mobile device which is actually synced. Windows Mobile 5.0 devices and above offer a specific network interface for the communication with a mobile device. Typically, ActiveSync assigns the address ‘169.254.2.2’ for the desktop PC and ‘169.254.2.1’ for the mobile device.